Maybe you just moved to a new home. Maybe you have left an unsettling life situation and want a fresh start. Maybe there was an attempted break-in on your home or business or nearby. Maybe your locks are worn out or damaged. Or, maybe you’ve lost your keys? and want to provide a roommate, family members, or workers with a new set of keys. Learn the top reasons to make a locks change. One of the most common reasons for a locks change is after you move into a new home or office. Even if you knew the previous owners or tenants, chances are you probably are not 100% certain as to who has access to those locks. On move-in day when you’ve unloaded that last box or piece of furniture off of the moving truck, take the extra step to make sure everything is safe and secure by setting up an appointment with a locksmith to change the locks, get you a brand new set of keys and an entirely new locking system. While sometimes a lost key or a need for an extra set of keys requires nothing more than having one cut, there are times when it’s best to do a full-out locks change. Hand a new employee or roommate a set of keys knowing that they are the only other people who have access to your locks. Unless you are absolutely certain as to the whereabouts of your keys, the safest step is to get brand new locks. If there has been an attempted break-in to your home or office, it’s best to do a locks change. 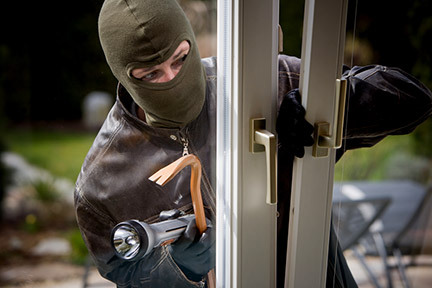 Even if the attempt was unsuccessful, often times burglars try to pick or kick in a lock and then return later after they have weakened the structure of the door frame or locking system. The second time, they are quite often successful at the break-in attempt. Head them off at the pass by doing a locks change immediately after an attempted break-in. Locks wear out over time. Even the top-notch quality brands begin to rust or show signs of use. When this happens, they become easier to kick in, to be picked, or to otherwise fail to keep you secure. Have your locks examined periodically, and when they become over worn, have them changed. When you need your locks changed completely, make sure you work with a reliable professional locksmith who has experience. Each new lock is as unique as you are. Some top-name locks include Kwikset, Schlage, Weiser, Master, Medeco, Assa, or Mutilock. Select an expert who will be able to recommend the best type of lock for your home, car, or office. 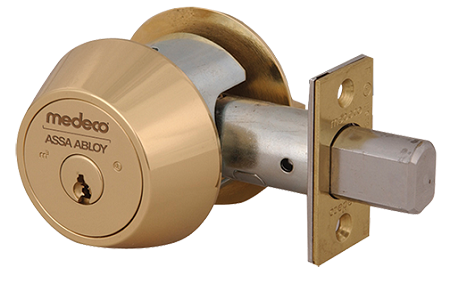 Pick a lock that looks great with your individual architecture and door styles and fits within your budget. Unlock the expertise of an experienced locksmith ready to come to your location to change your locks and give you a fresh, secure start.